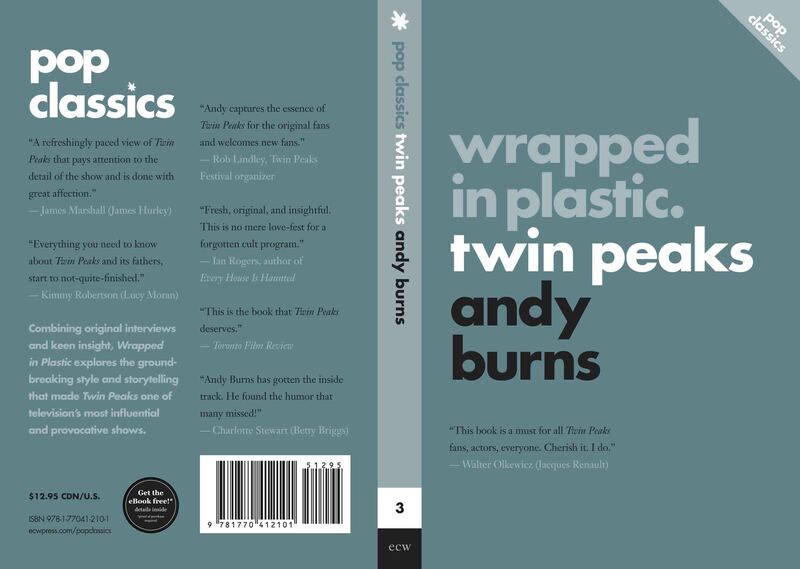 We’re just a few months away from the release of Wrapped In Plastic: Twin Peaks, but I’m happy to share today the final cover of the book. David at the Toronto Film Review. 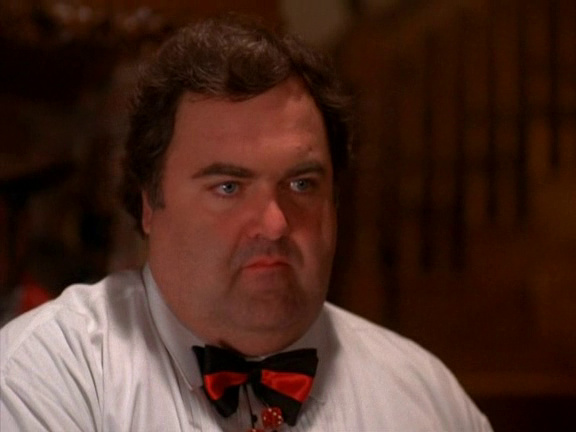 Twin Peaks fans know Walter Olkewicz as Jacques Renault, but his career has been far more than just the one show (his Seinfeld appearance was classic). He’s done more than 100 tv shows and 50 movies, yet sadly his acting career has been curtailed by a knee issue that may lead to the loss of his leg. Walter has an Indigogo campaign set up where he’s asking for donations to continue his treatments and save his leg. I contributed what I could, and because you can give as much or as little as you’d like, you might feel inclined to help out as well. Here’s all the info. Time is quickly running out.